The reasons why a knee replacement surgery needs to be redone are multiple. Most commonly is due to loosening or osteolysis secondary to polyethylene wear debris causing damage to soft tissues and bone around the knee joint. Other common causes include infection, patellofemoral pain, instability, arthrofibrosis. It is very important to establish the cause of failure to ensure an optimal outcome after revision knee surgery in Sydney. 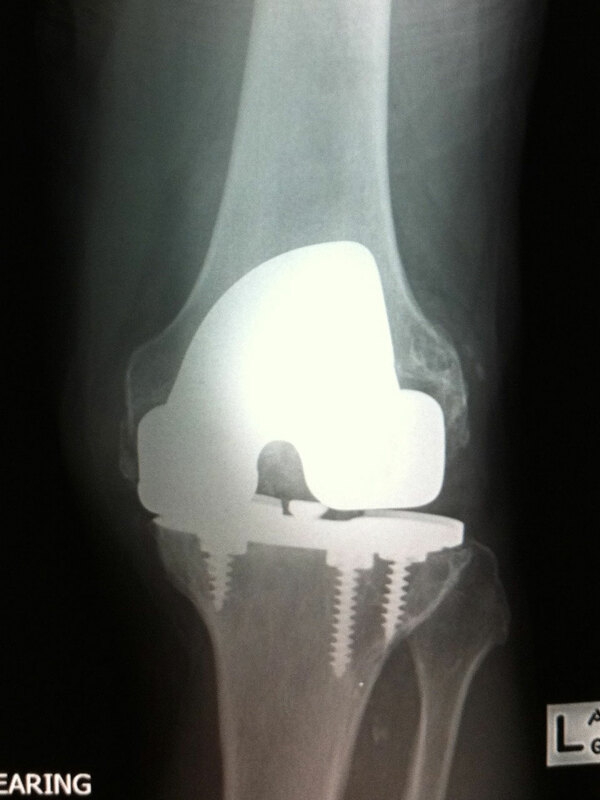 Revision knee replacement is a complex procedure. The failed implants will need removal and this is followed by reconstruction of the joint. This sometimes requires the use of cadaveric bone graft (allograft) and specialized joint implants such as stems, augments, sleeves and hinged implants. 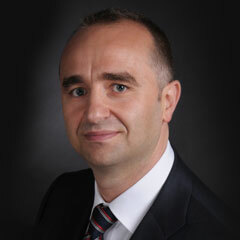 Dr Stoita has extensive experience in the use of advanced techniques in these complex and challenging cases to enable the best possible outcome to his patients in Sydney.